So far admin-tds-2015 has created 29 blog entries. 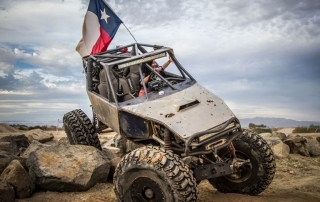 Tierra Del Sol Desert Safari Registration Is Open ! 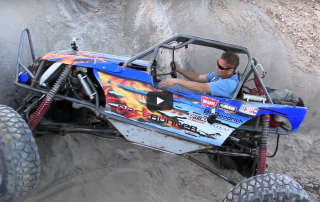 Lawsuit Filed Against Ocotillo Wells SVRA! 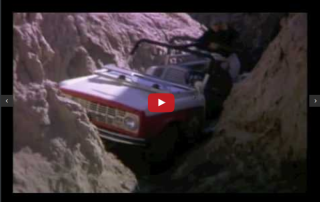 This footage is of the 1967 TDS Desert Safari trail crew making the the trail for that year. 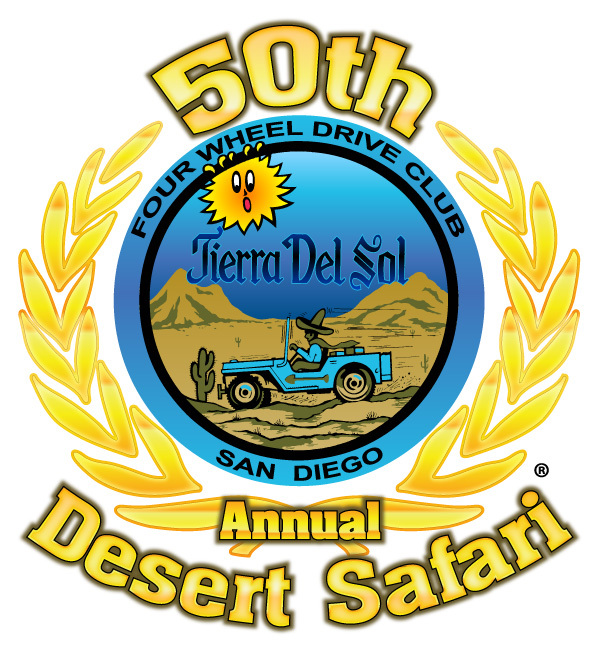 The Tierra del Sol Desert Safari is still going on today with the 49th coming up during the first weekend in March, 2011. 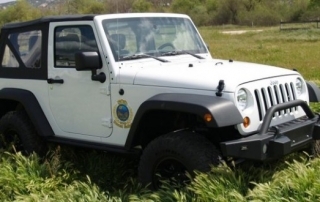 Check www.tds4x4.com for more information. 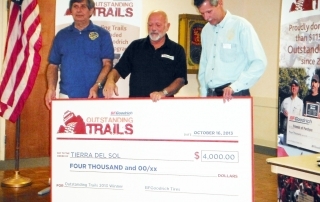 This is the early years of Tierra Del Sol's annual Desert Safari which happens each year in Southern California. 2011 will be the 49th year. This footage is from the late 60's and early 70's. 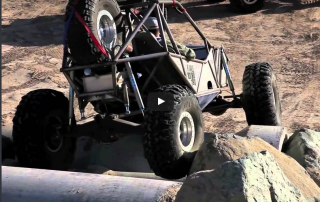 Check out www.tds4x4.com for more info.